We are having our good friends, Bud and Betty Rae, for dinner Friday night and caesar salad is on the menu. 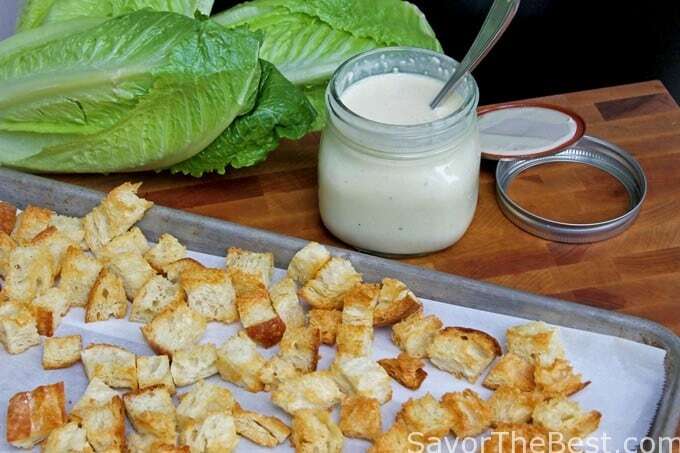 It has been a few months since I prepared my recipe for homemade croutons and caesar salad dressing as a caesar salad isn’t exactly a low-fat type salad. But these are special friends and I know they like caesar salad. 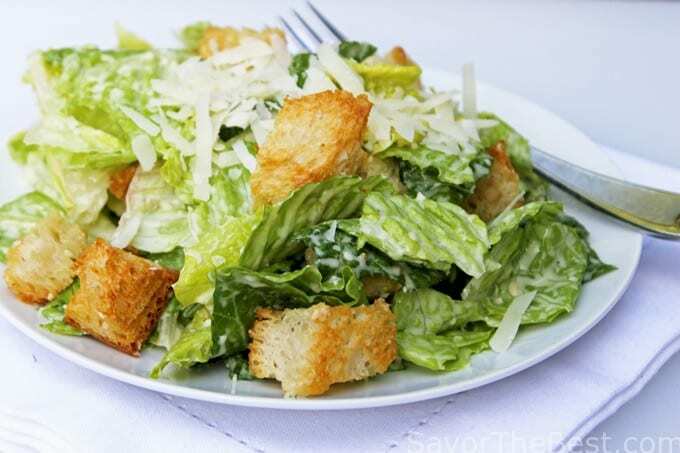 Caesar salad is also a family favorite and our three grandsons, Joshua, Aidan and Travis are always happy to see it on the table. 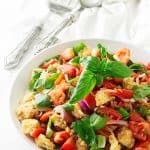 I have good memories of seeing them sneak out the crunchy croutons and devouring them. 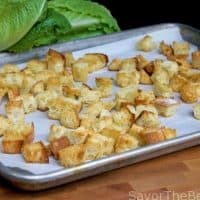 I have half a loaf of bread that is a little stale and it will be perfect for making croutons and actually is probably more cost effective than buying them ready-made. 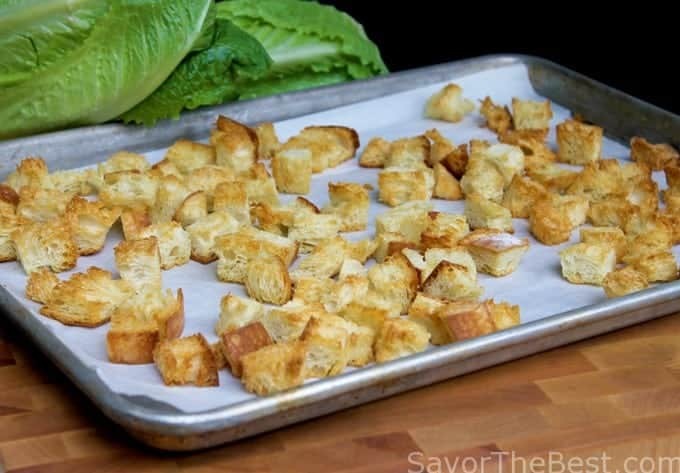 There isn’t much to making your own croutons, just cut or tear the bread into pieces, toss with olive oil and toast them in the oven until golden. 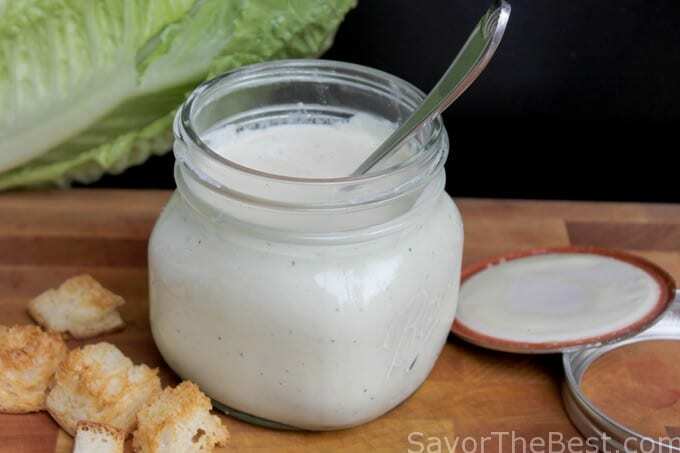 I know that traditional and original caesar salad dressing has raw or coddled eggs added as it is the fat in the eggs that adheres the dressing to the lettuce. I have an aversion to eating uncooked eggs and I substitute a couple egg yolk-size dollops of mayo and it does the same thing. Of course, I could use some of those Safe Eggs that are pasteurized but so far, I continue with the mayo. 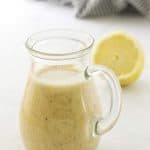 This is a creamy salad dressing with a little garlic, parmesan cheese and a nice tang from the lemon. 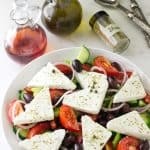 I usually add a couple smashed anchovies to the dressing and it adds another layer of flavor but is not a ‘fishy’ flavor, it just blends in and improves the taste. 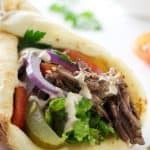 In a medium-size shallow bowl, add the garlic, anchovies and salt then, using a fork, mash them together to make a paste. Add the lemon juice, both mustards and the Worcestershire sauce whisking together to blend. Add in the olive oil, mayonnaise and parmesan cheese and pepper whisking until completely combined. 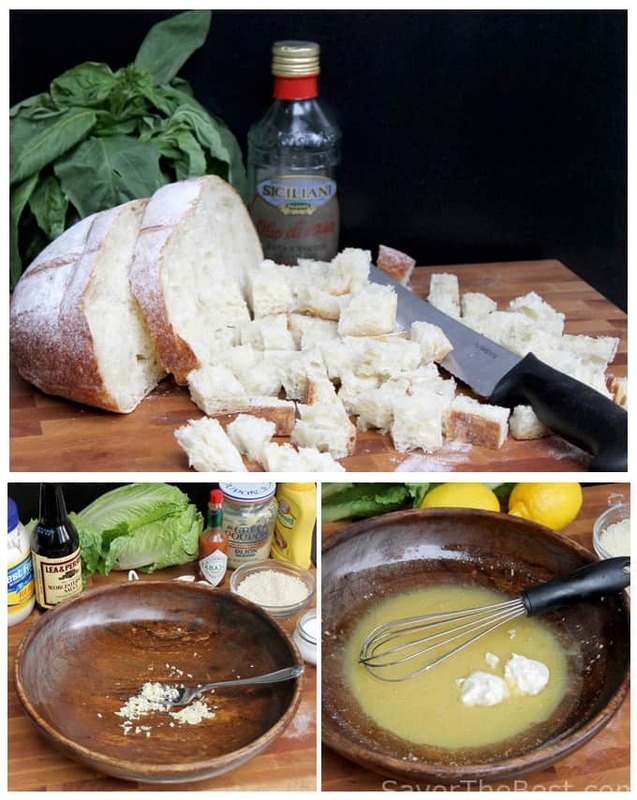 I don’t think here is anybody who doesn’t love a good caesar salad and this looks yummy! After my Whole30 I am hooked on homemade mayo. 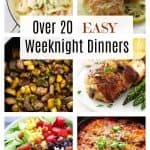 I make it weekly. 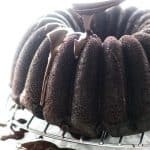 I use Egglands best eggs…are they pasteurized ? I don’t know but they make killer mayo and are a bit lower in cholesterol. 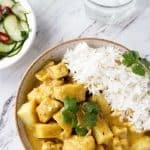 Hi, Kathi….I hope the Whole30 was all that you expected :)…..Thanks for the comments.